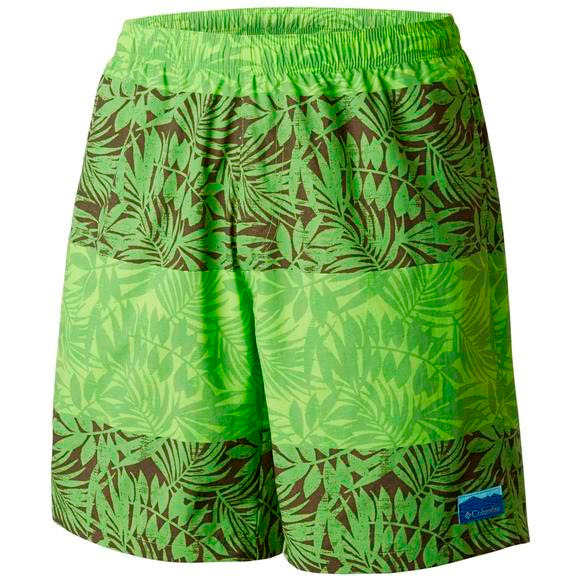 Whether you're at the lake, river, ocean, or pool, you'll stand out with shorts built for the life aquatic. Quick-drying fabric, water and stain repellency, an elastic waist, and a zip-closed security pocket hold your keys while you take a dip. Whether you&apos;re at the lake, river, ocean, or pool, you&apos;ll stand out with shorts built for the life aquatic. Quick-drying fabric, water and stain repellency, an elastic waist, and a zip-closed security pocket hold your keys while you take a dip.